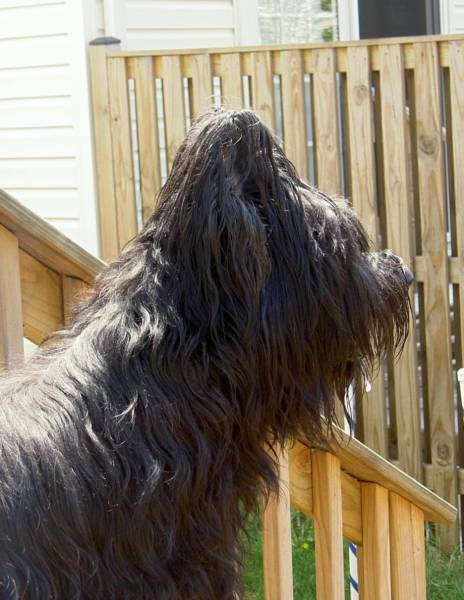 Welcome... to the internet home of Zotzy Briards! Boy oh boy, did my life change in January, 2002! 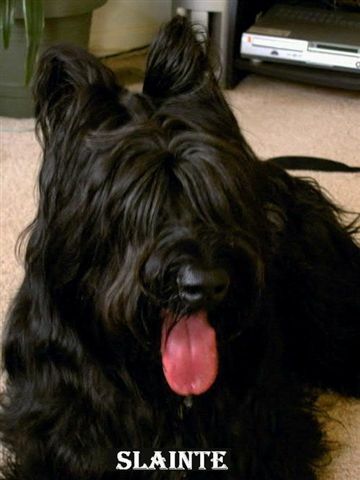 After many months of research and planning, a black Briard puppy named Slainte Chugat de Bejaune entered my life. His name is Gaelic, and means "To your health", or "cheers!". His breeders, Meg Weitz and Michael Greenberg, are generous, caring, and extremely knowledgeable friends and mentors. 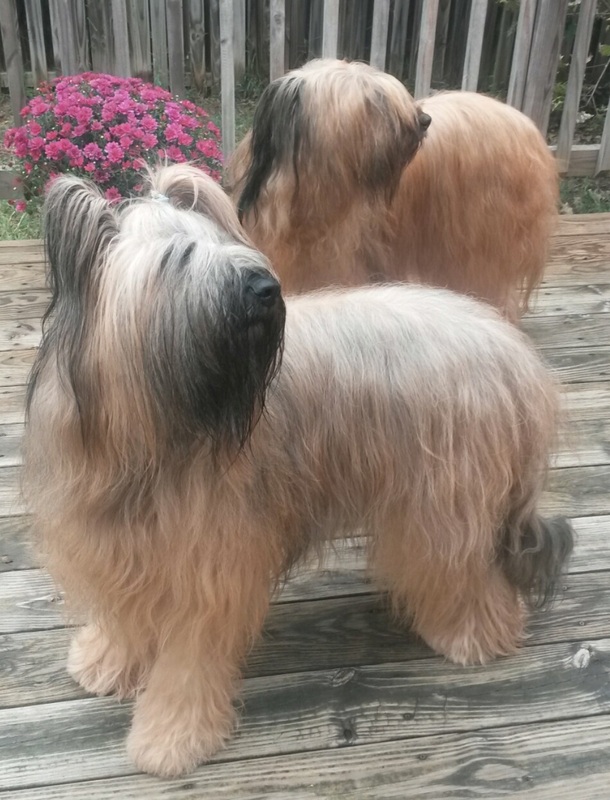 I'm truly lucky that they were my introduction to the wonderful world of Briards!! 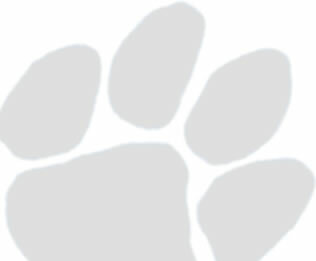 Slainte (pronounced slahn-cha), was the most intelligent, loyal, loving dog I have ever met. 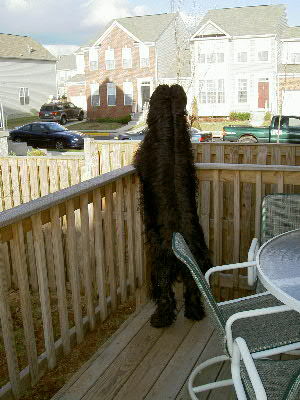 That said, he was eager to become the man of the house, and made it his job to protect Mom...from dogs, strangers, friends, leaves blowing down the street, you name it..... :) I couldn't have asked for a more thorough indoctrination to both the joys and challenges of sharing life with a Briard. Slainte taught me so very very much, and I was truly blessed to share my life with such a fine creature!!! I miss you every day, buddy, and will see you on the other side of Rainbow Bridge!! Put in a good word for me.